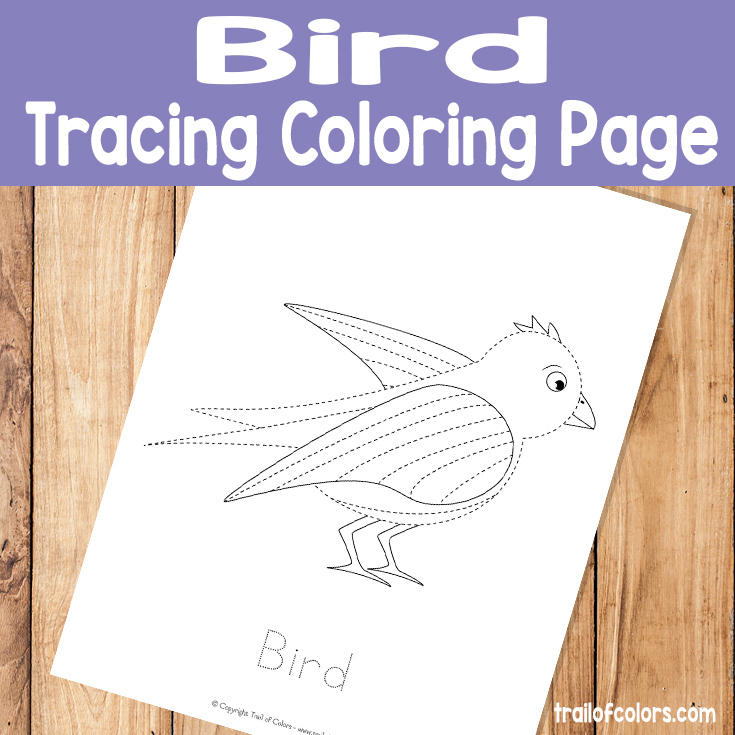 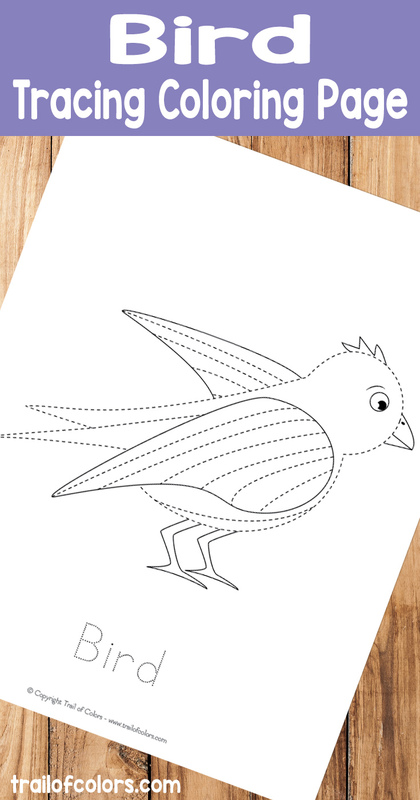 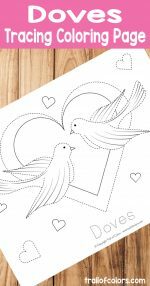 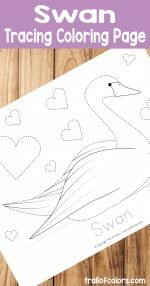 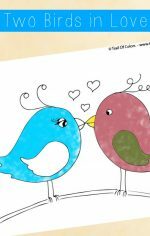 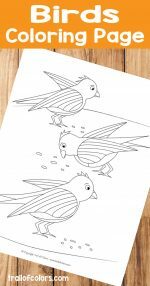 If you are interested for more tracing coloring pages for kids here are a few I think you might like. 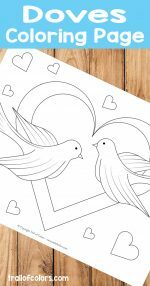 So if you are interested in coloring books too you might want to check these two. 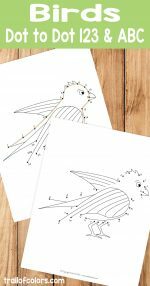 One is practicing ABC coloring book for kids and the other has some gorgeous and creative for grown ups or older kids to color.